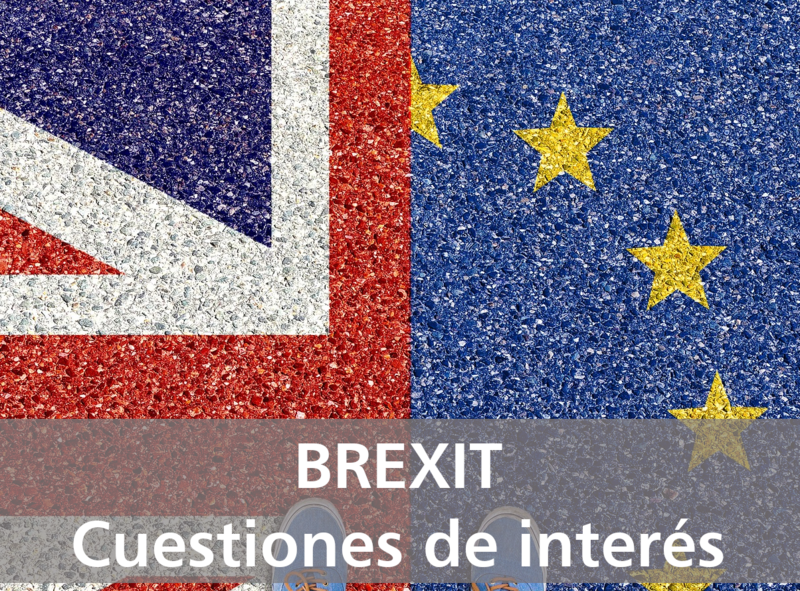 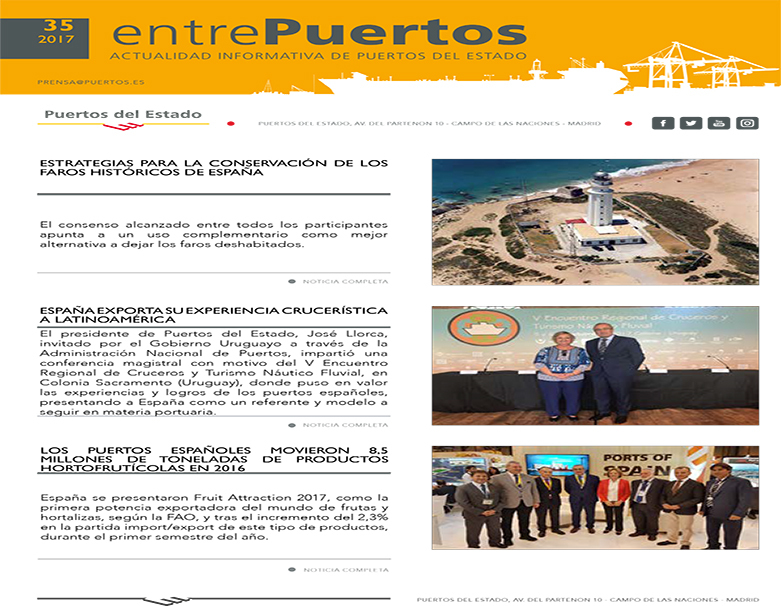 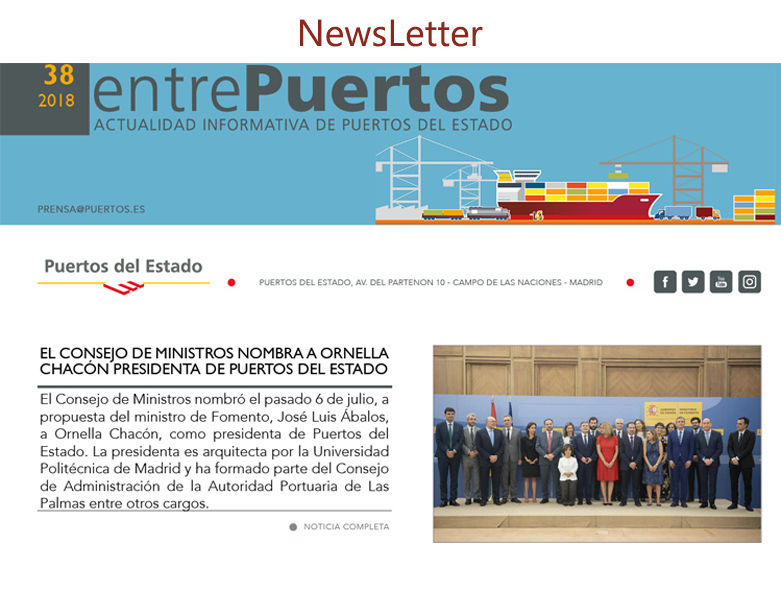 19-03-2019 (Spanish Ministry of Public Works and Transport). 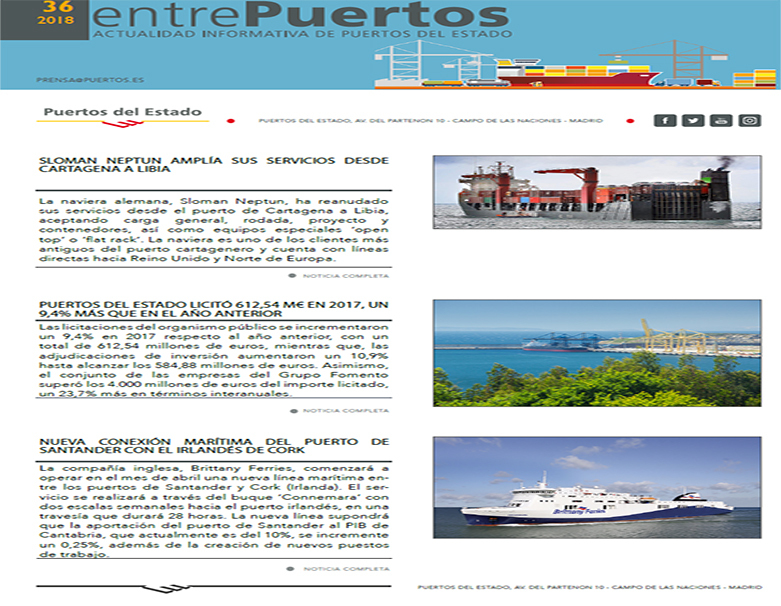 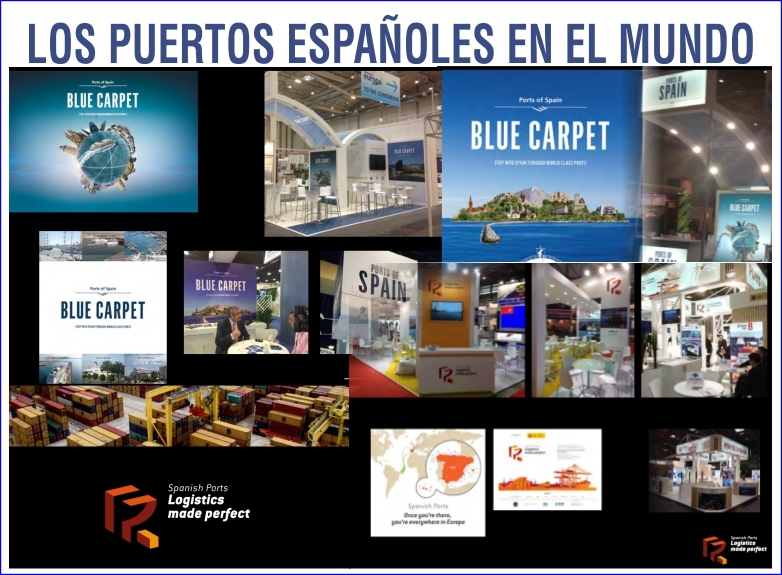 The continent of America is one of the main markets for Spanish ports and marine transport. 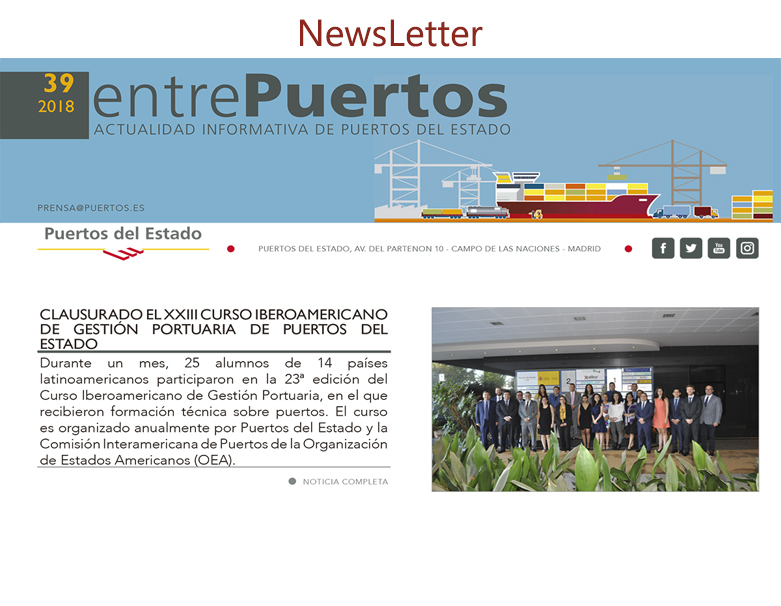 More than 106.5 million tons of the freight passing through Spanish ports in 2018, 5.8% more than in the previous year, had their origination/destination in America. 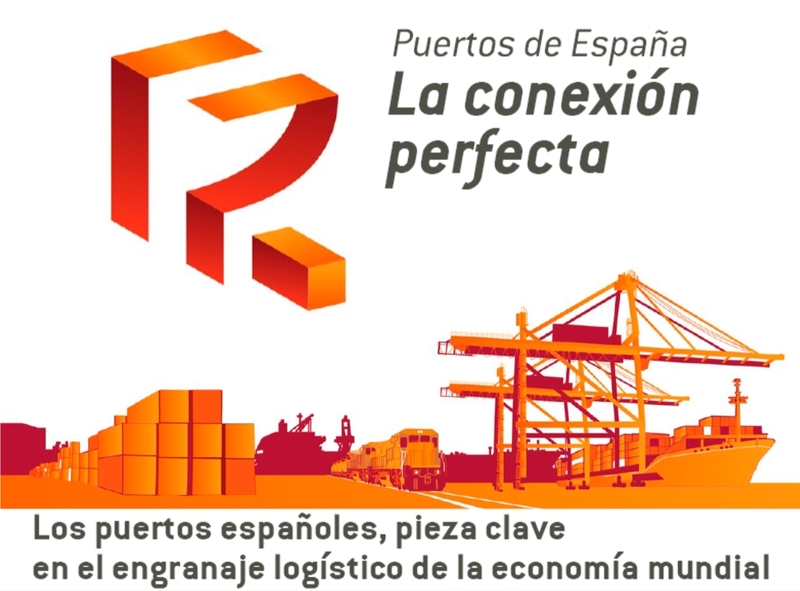 In fact, after Europe, Africa and America are competing for second place as the continents having most freight with origination/destination in Spain. 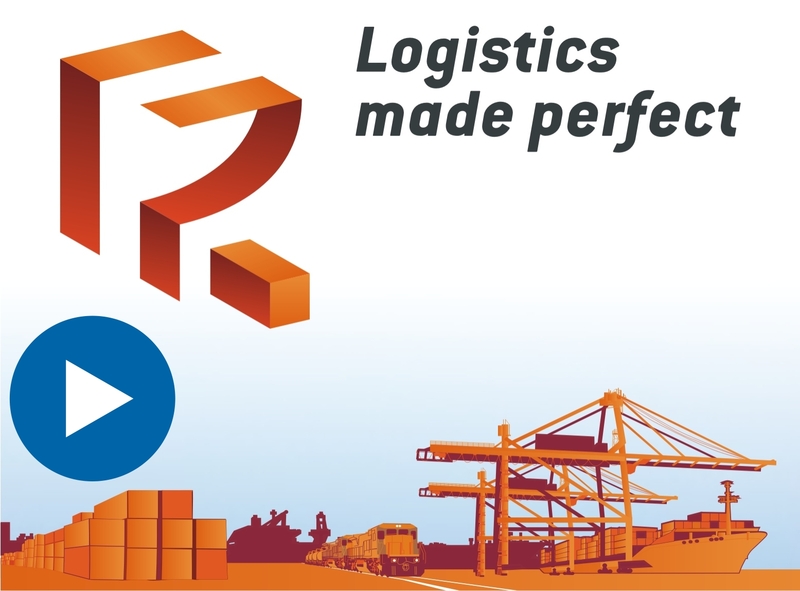 The figures are very similar as trade with Africa totalled 107.4 million tons in 2018, but with much lower growth compared with the previous year, +0.9%. 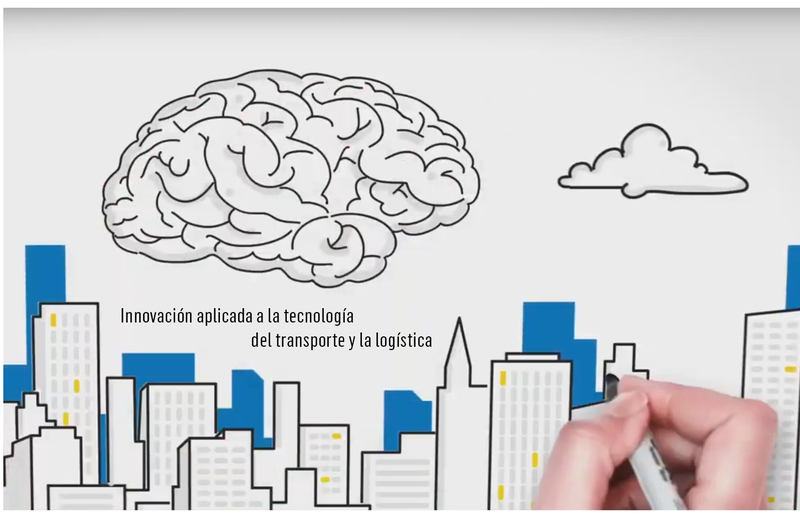 Of the 106.5 million tons of freight transported to and from America, over 45% corresponded to countries in South America, that is 48.2 million tones, and Brazil, which is hosting the continent's most important logistical event, Intermodal South America, is the number one country of origin/destination for freight transported between Spain and the whole of America with over 26.8 million tons, more than both the USA (24 million tons) and Mexico (12.9 million tons). 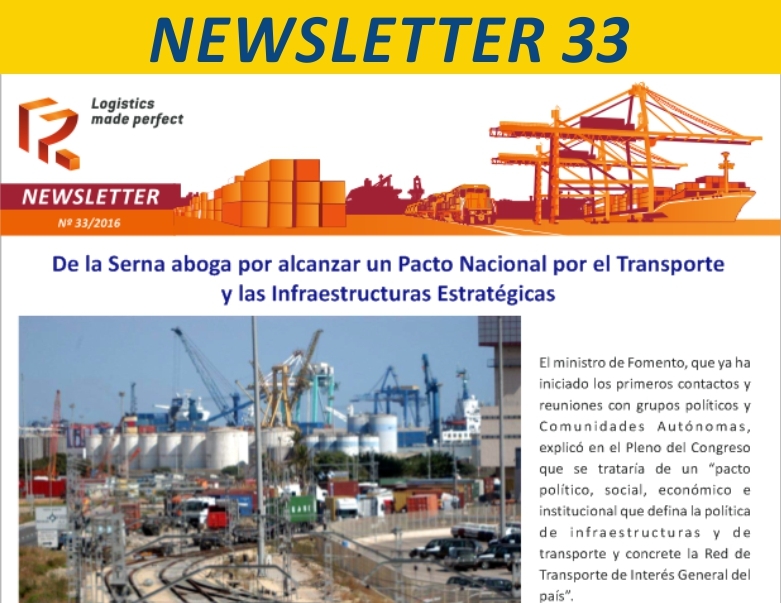 Also, Brazil is the main market in South America, with more than 55% of the total freight transported in the region with origin/destination Spain, and growing at a rate of +3% per year, whilst for the countries in the region as a whole there was a decrease of about -4% over the previous year. 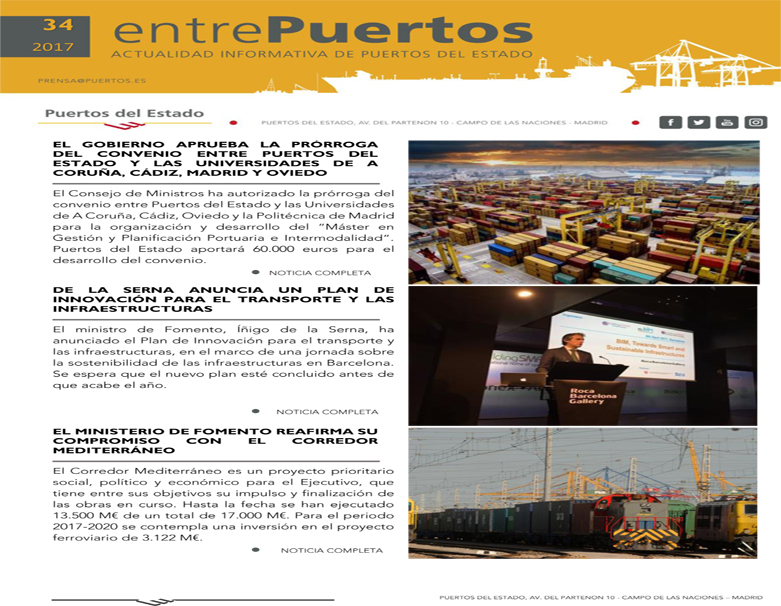 Furthermore, of the total freight transported with South America in 2018 about 28%, 13.4 million tons, were in transit, and Brazil handled 61% of this freight (8.2 million tons), which places Spanish ports in an advantageous position for undertaking numerous functions relating to transport and logistics. 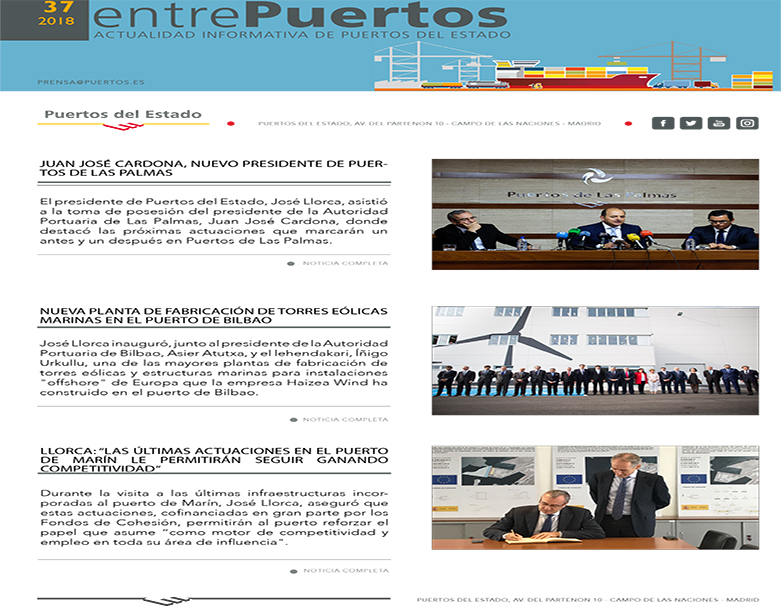 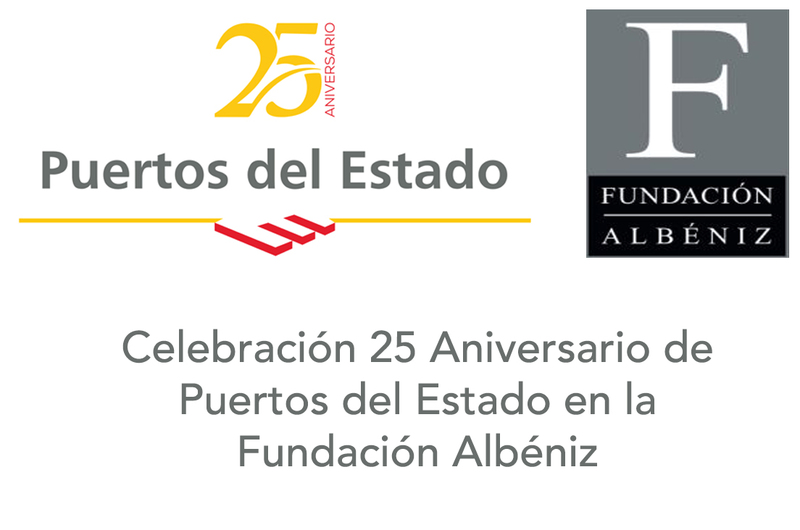 Puertos del Estado, as the coordinator for general interest ports in Spain and for a significant number of Spanish port authorities representing over 45% of import/export traffic between Spain and Brazil (Bay of Algeciras, Barcelona, Bilbao, Huelva, S.C. Tenerife and Valencia), as well as companies including Romeu Group, Suardíaz, Portel and BRK International will be present at the 2019 Intermodal South America trade fair, to be held in the Brazilian city of Sao Paulo from 19 to 21 March. 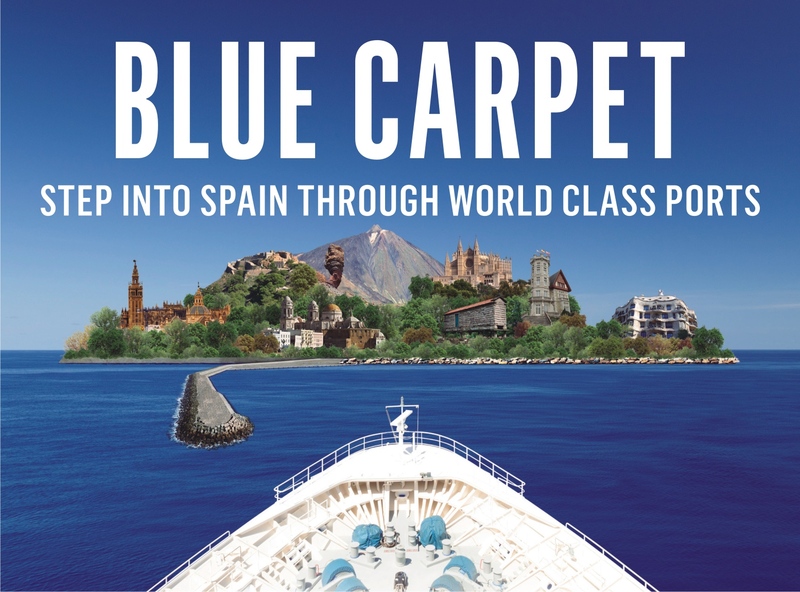 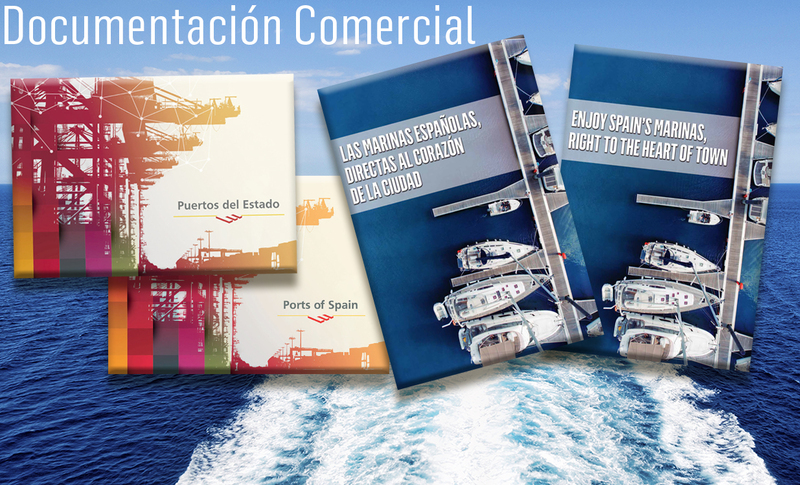 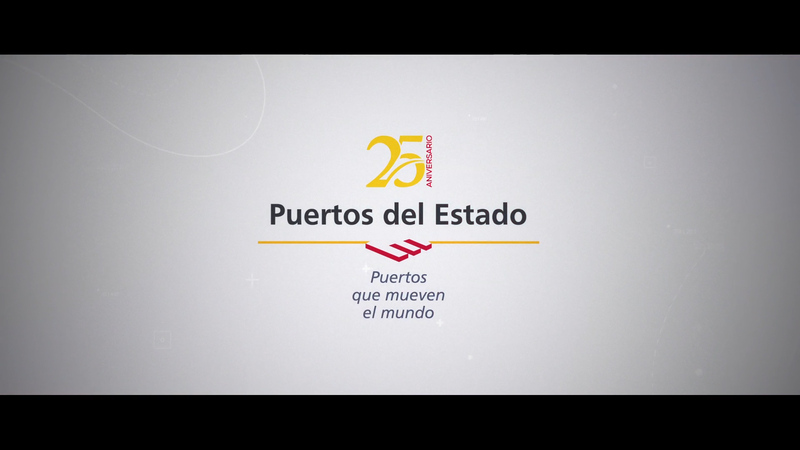 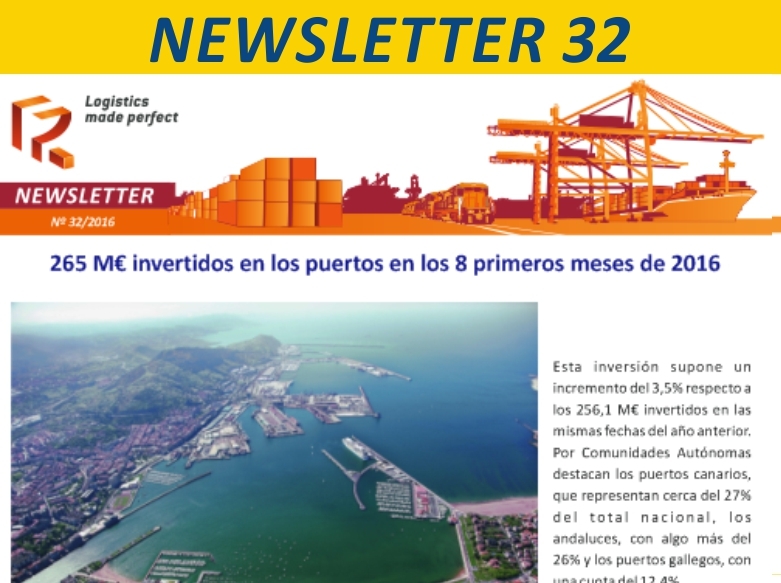 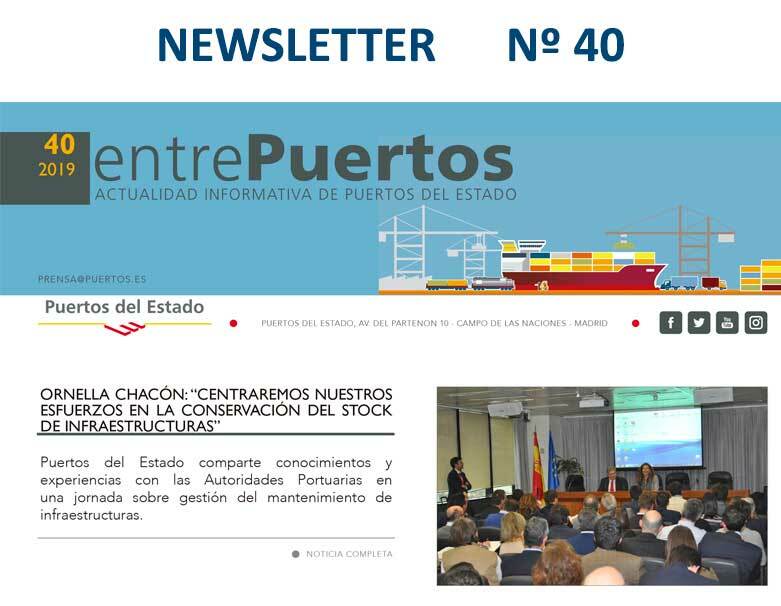 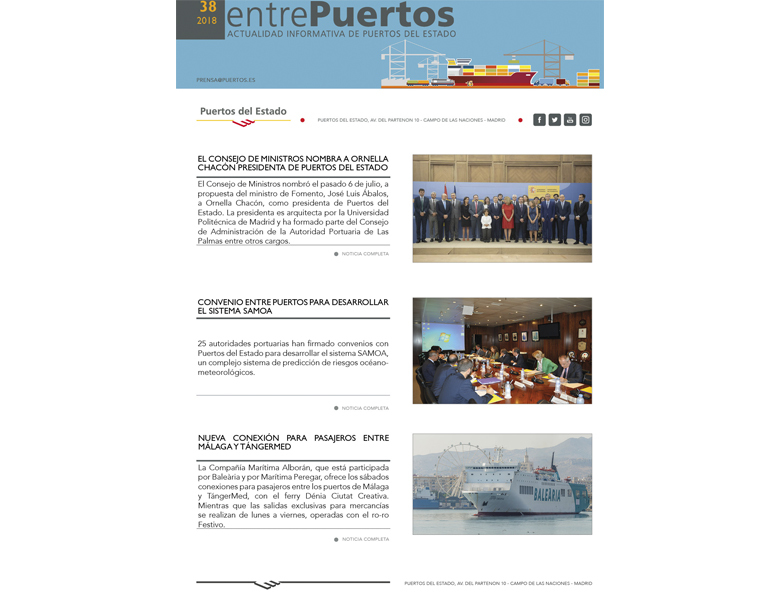 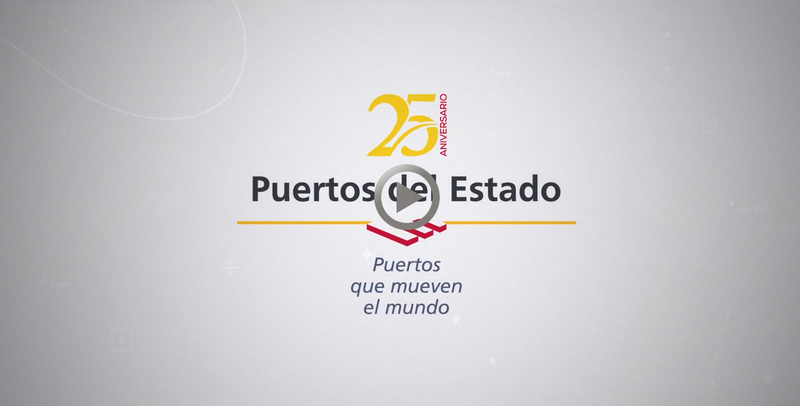 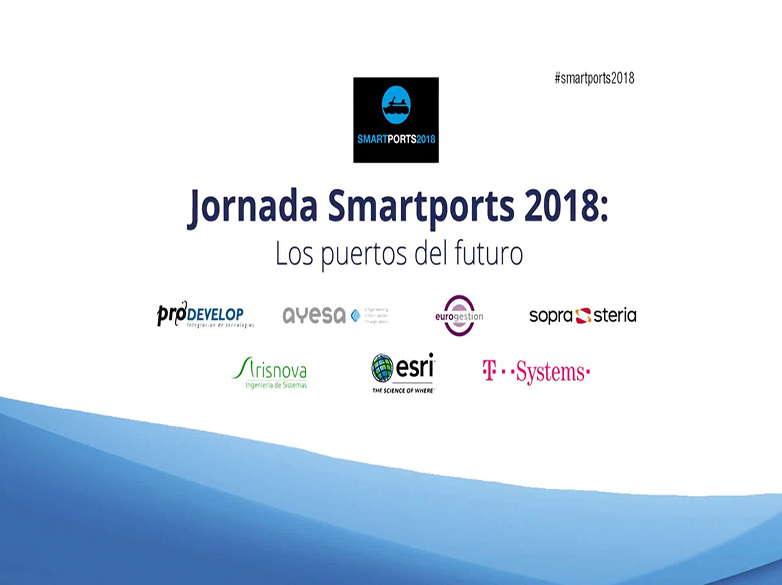 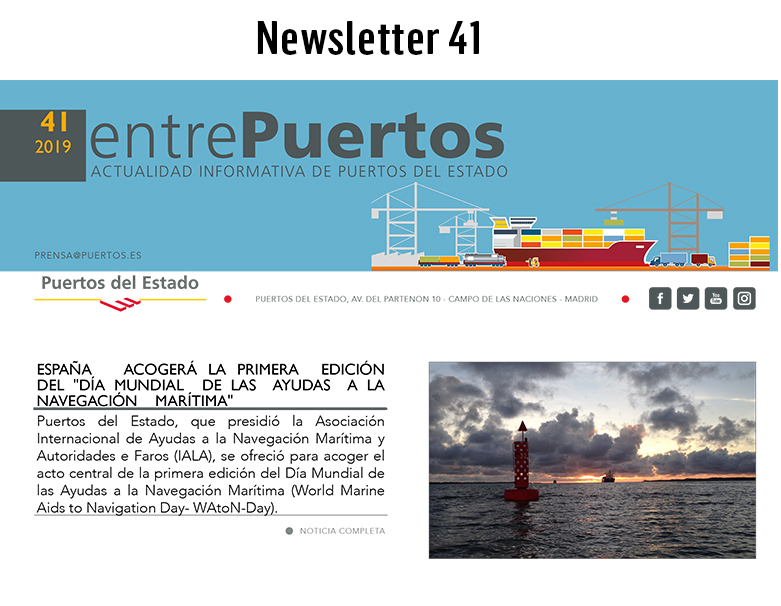 The aim of the "Ports of Spain" brand and with the slogan "Once you're there, you're everywhere in Europe" is not only to consolidate the image of Spain as the ideal connection to attract both import/export goods to Spain and Europe, but also to be the basis for maritime traffic.